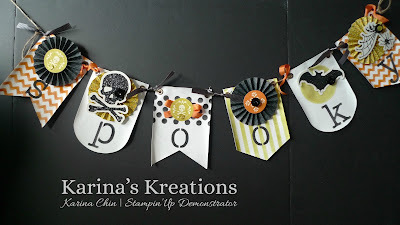 Karina's Kreations: Halloween Rocks Spooky Banner Class!!! 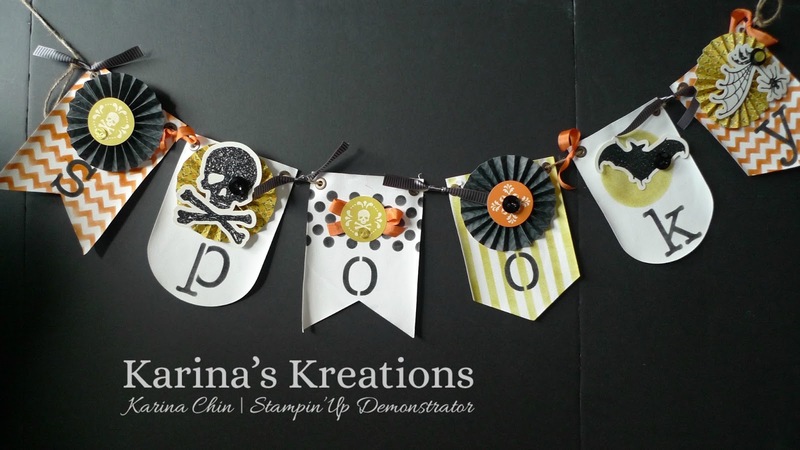 Halloween Rocks Spooky Banner Class!!! I finally finished it!!! Yeah!!! This banner was so fun to make!!!! What are you doing on Wednesday Oct 2? I hope you're making a spooky banner for your own at my Halloween Rocks Spooky Banner Class!!! I'm going to run three classes that day 9:00-11:30 or 12:30-2:30 or 7:00-9:00. The banner takes about 1-1/2 hours to make. The cost will be $25.00 or if you want your set of the stencils, the cost is $40.00. Email me at kchin2@telus.net to sign up.